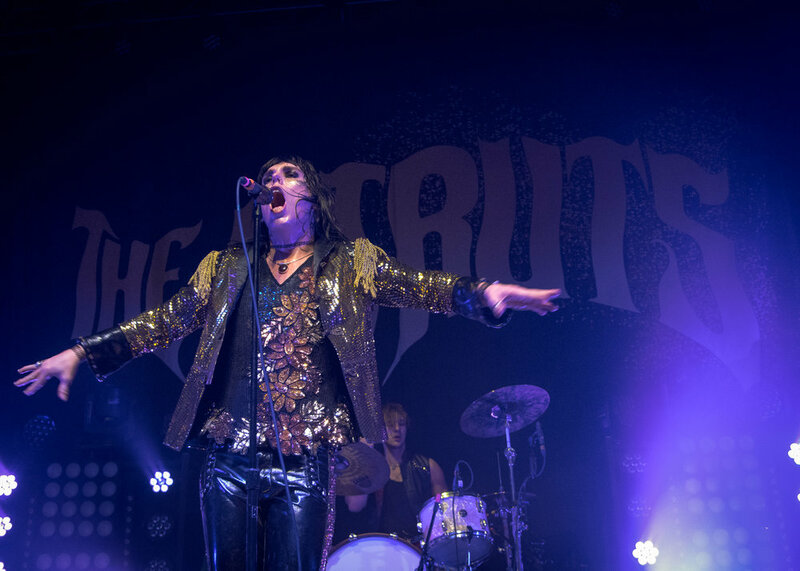 The one of a kind, edgy, rock/pop, British band, The Struts, extended their U.S. tour with new dates and fortunately one of their stops was Louisville's Mercury Ballroom. The new winter dates follow a summer full of touring and prestigious festival appearances including BottleRock, Firefly and Lollapalooza among others. 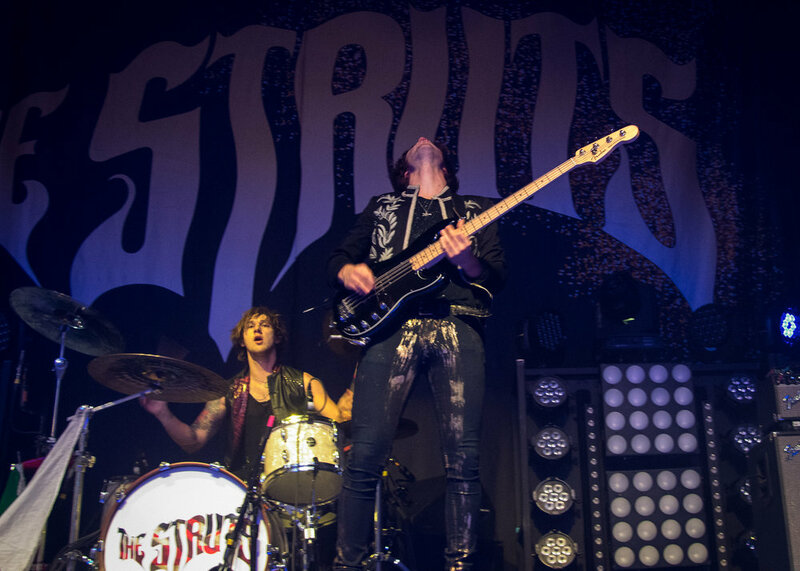 The constant touring have The Struts running like a finely tuned engine. So when they take the stage, they are ready to rock. 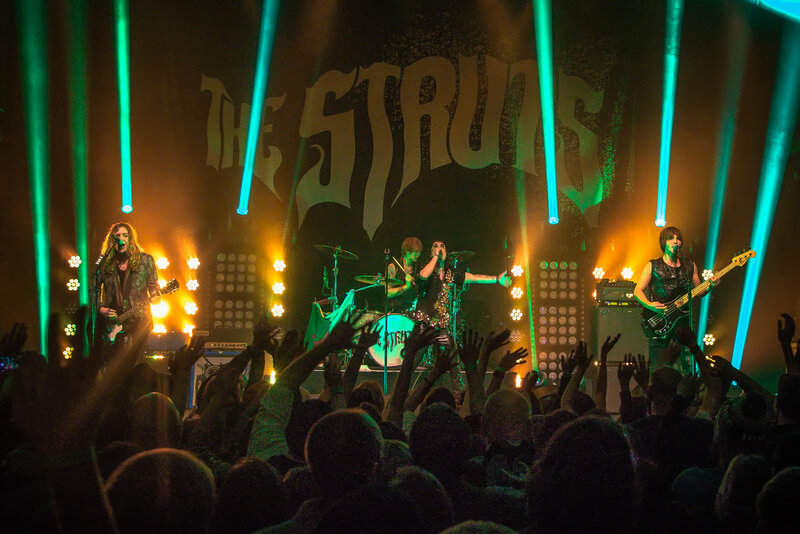 Just as they enter, The Struts came out to the the following announcement: "So please, come take my hand. Let’s start the show. 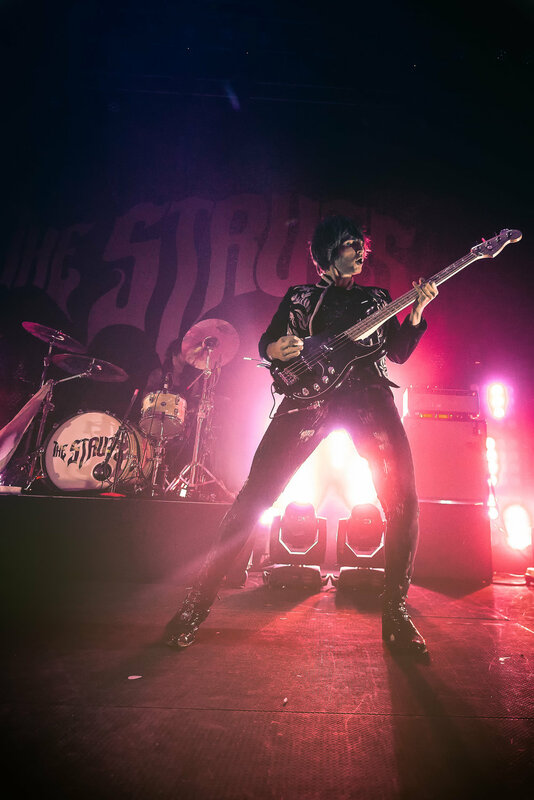 Strike up the band you all see, and the band that everybody wants, THE STRUTS!” From there, front man, Luke Spiller takes control and leads the show. Talking to the crowd, moving around the stage like a young Mic Jagger, and rocking his heart out. 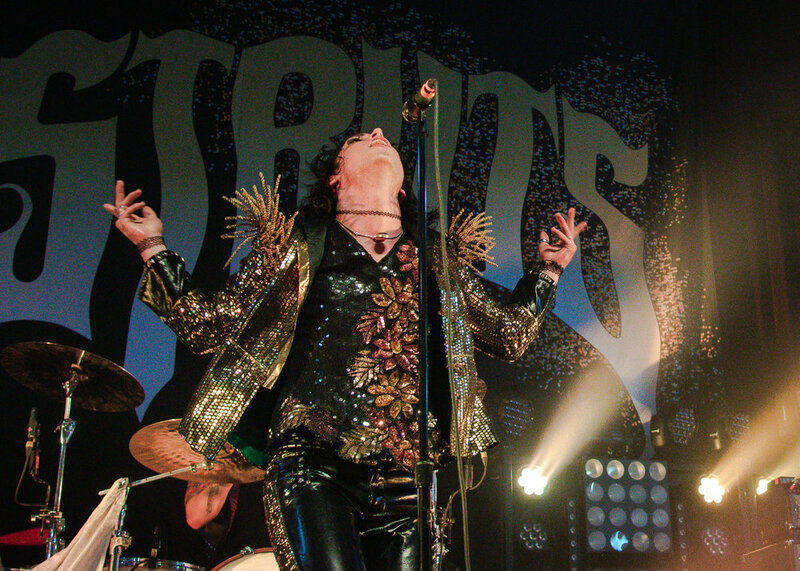 If you haven't seen The Struts, you need to add them to your list. They are one of the most entertaining, energetic, and awesome young bands out right now. A must see.